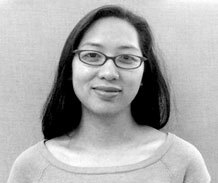 Cecilia Nguyen, soprano, received her undergraduate degree in music from Reed College. She has performed with Viriditas and the Portland Symphonic Choir. Cecilia joined Cantores in Ecclesia in 2008.